Seems very accurate. I found my lights were far to dim to grow sps. I was always afraid I was frying them but it was just the opposite. As far as I know the PMK is accurate. My concern is that PAR simply doesn't fluctuate as does the other parameters like pH that the Neptune monitors very well. 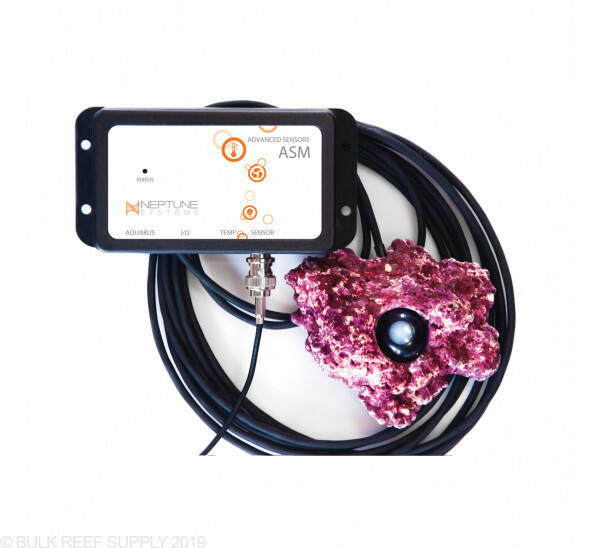 Having a PAR meter that sits in a rock in one place doesn't give much information that I find useful since PAR, unlike other parameters, is not evenly distributed throughout the tank.. I want to know PAR at different positions in my tank when placing a corals so I can pick a good spot. Moving the rock around and waiting for it to register in the software is cumbersome. Oh yeah, and it's another damn wire snaking its way out of the tank. 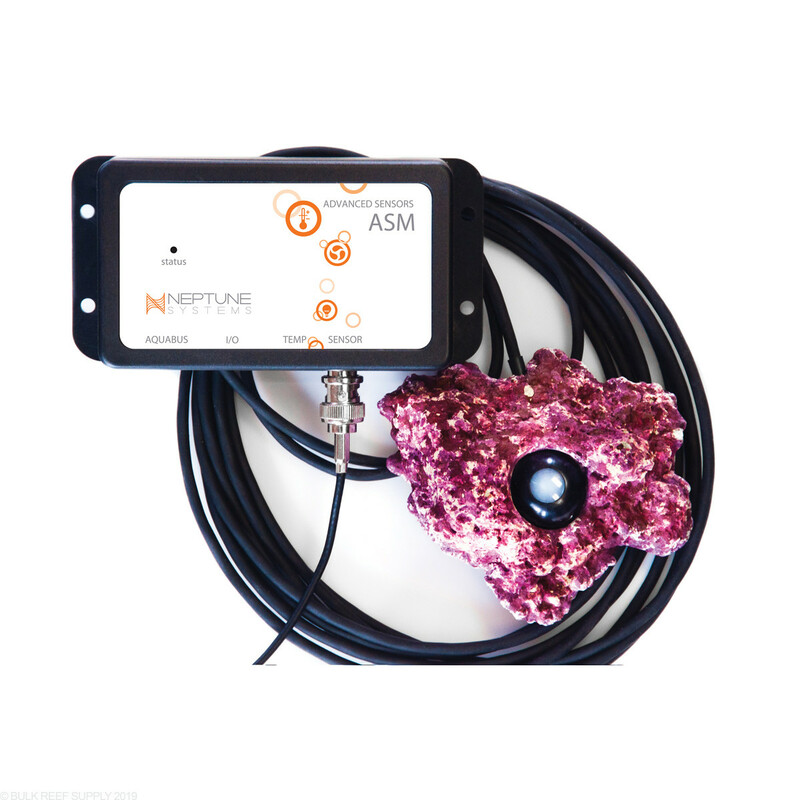 Sooo, if you own an Apex already, and want a par meter, you probably look at this and say hey this is the way to go since its the same apogee MQ-210 sensor (which is $375), you figure you don't need the meter, just the sensor since you can see the readings on your fusion app. It works just fine, I know people will complain about the LED blue inaccuracy and what not..... But it will give you readings all over your tank and will show you where you have higher or lower par. If its really off by 10 par, who cares? I don't. That doesn't seem like a big deal to me. What it DOES do though, is tell you this spot in your tank is X and this spot is Y , so you can see the intensity from one point to another. While is does work, I would say if done again i'd spend the extra $75 for the meter. This is because it's designed to be dropped in the tank in its "rock" and left for constant readings over a long duration of time. If you want to get real time readings, you have to sit there for a minute for your apex to give a new reading (1 min is the shortest time frame on apex). While that doesn't sound bad, it gets old really fast when your moving from one point to another checking par. Not to mention if the reading was very close to the last reading, you second guess it and stay for another minute or two. Now I just go to very dim or bright area after a reading to make sure the meter has reset, then back to a position I want another reading from. After running into issues with my Seneye monitor's dashboard (for which Seneye admitted there was a problem and then refused to respond to my emails) I purchased the PMK. The PAR readings match up exactly the same as the Seneye's app real time PAR readings but does not have issues with the recorded graphs. 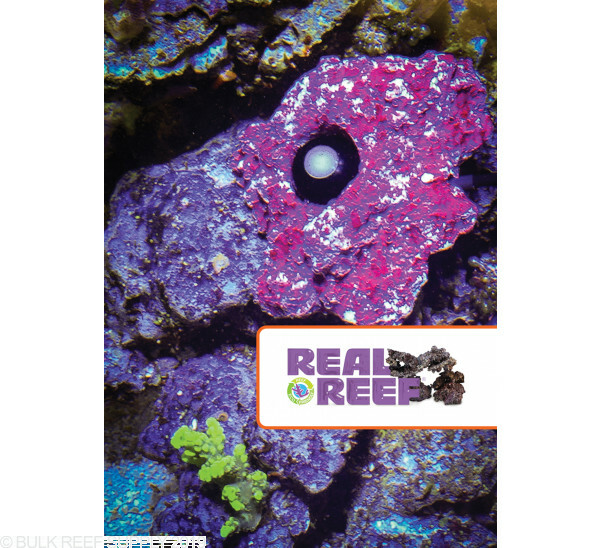 If you have an APEX and a REEF TANK this is a MUST HAVE!!!! it works great and I like how you can check the PAR constantly in the APEX FUSION!!! 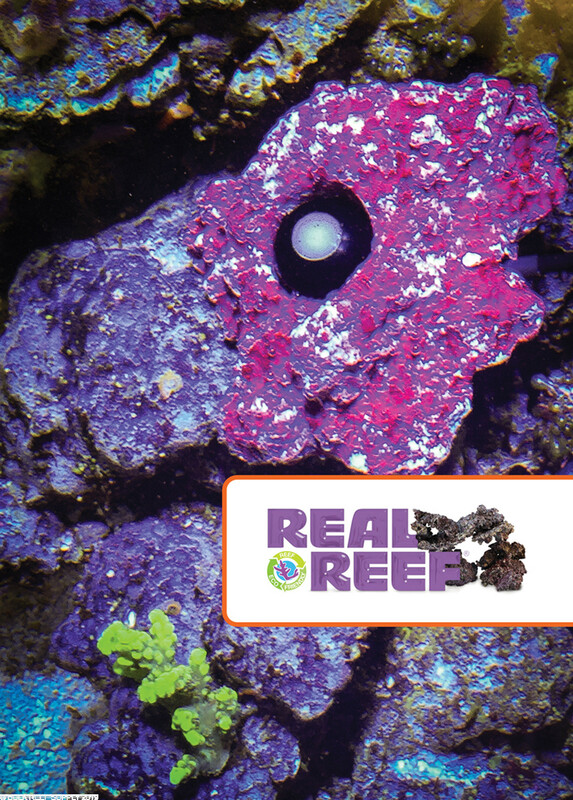 Now this is not the 1st thing you need to run a successful reef, but as your reef evolves, it becomes a necessity. Personally, I was just having average growth, but after PARing the tank I found I was in the 250's, when I was shooting for the 350-450 range. It made a big difference for me, and its simply something that can not be determined by other means, Highly recommended. This thing is great. Everything you think this does, it does. It's really nice to be able to put this next to your light curves and see that it's working as expected. When I first tried this product I thought it was defective. I am running Vertex illumina SR260 and a SR360 (two different tanks). With both fixtures I was only able to get PAR to around 160 at 12-15 inches below the surface of the water - this was with both running all three colors at 100%. The tank looked bright and light, but not getting anywhere near the PAR required for SPS which has been driving me crazy over the last four years. 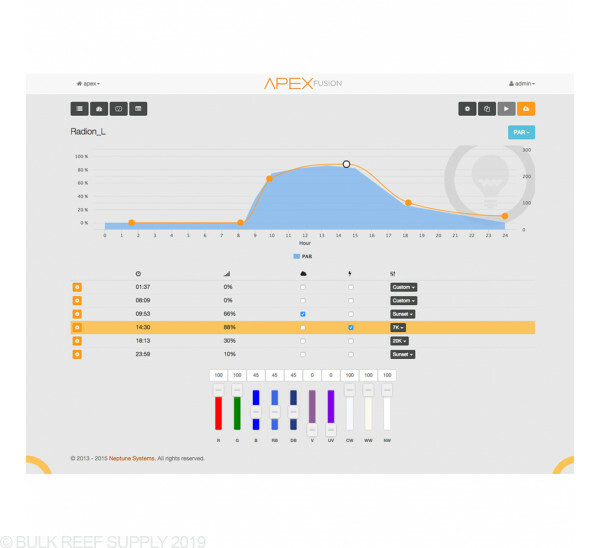 To test the equipment i took an extra Apex JR with my PAR meter to my LFS and took reading in their tank and was getting anywhere from 200- 600+ which is consistent with what they were getting with their PAR meter (confirmed my readings with the same Apex JR setup). After looking at this I ordered 4 Radion Pros to replace the two sub-par fixtures. Now i have two 36 inch expensive (about $4,000 spent on the two fixtures) LED fixtures that would be perfect for a fish only tank:(. So far, Apex has been the best $1500+ investment I have made on this blasted hobby! Funny thing is, I went to the LFS last week to buy a fish trap and I ended with this Apex and a bunch of expensive coral - but I got the fish trap for free! Local LFS did not have PMK in stock and I am man of immediate gratification, so I came to BRS to see if they had a PMK available for next day air. I ended up finding SO MANY OTHER THINGS to buy that I missed the next day air cutoff. I replied to the confirmation email requesting to downgrade shipping to 2nd day air and not more than 5 minutes passed when I received a message that the they had confirmed the warehouse was still going to process my order and get it to me the following day. I placed the order in Los Angeles at 3:40PM and I was reading PAR levels the next morning by 11AM. I thought i was slowly killing my corals with too much light but after receiving the neptune PMK i found out i only had a par of about 100 at mid tank so i adjusted my kessil AP700's intensity to get mid tank level par to around 200 and after about a month all my corals which are mainly sps and a couple clams are looking better than ever with new growth. If you have LED's and an apex controller the PMK is a must have! Good product a good price, you cant beat it. The mixing instructions were very easy to follow also. Will this work with the APEX "Classic" or only the new APEX controller that came out recently. 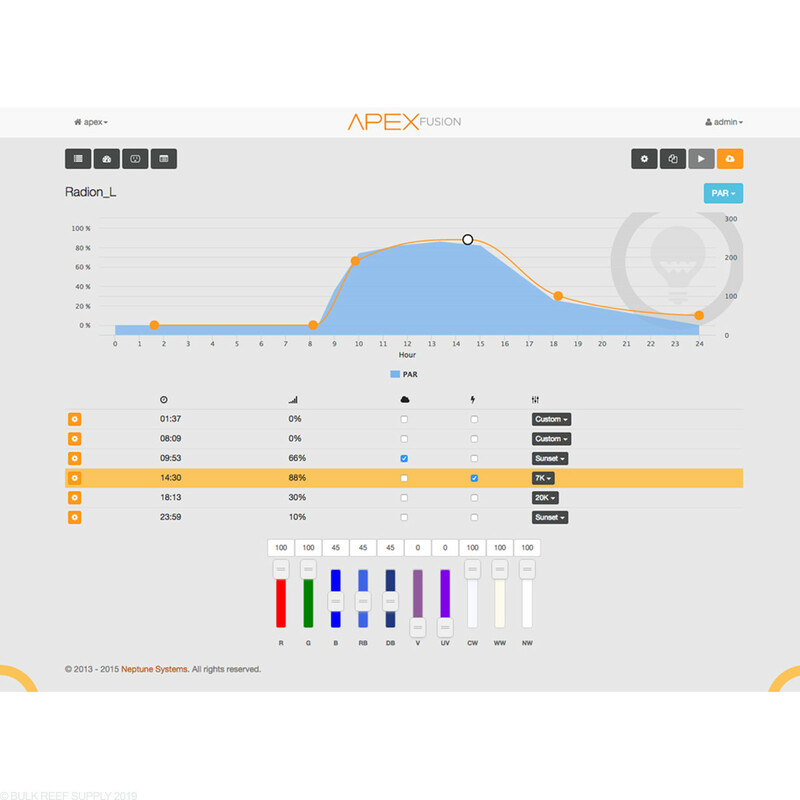 The PMK will work with the newest version of Apex as well as the Classic version. I have the 48" ATI dimmable T5 (6 bulb) unit and the newest Apex System (the $799 one). First question is will the Apex be able to adjust the lighting for me so I can bypass the dimmable function on my ATI? Second question is do I still need the ASM with this version of my Apex to get par values? Thanks! 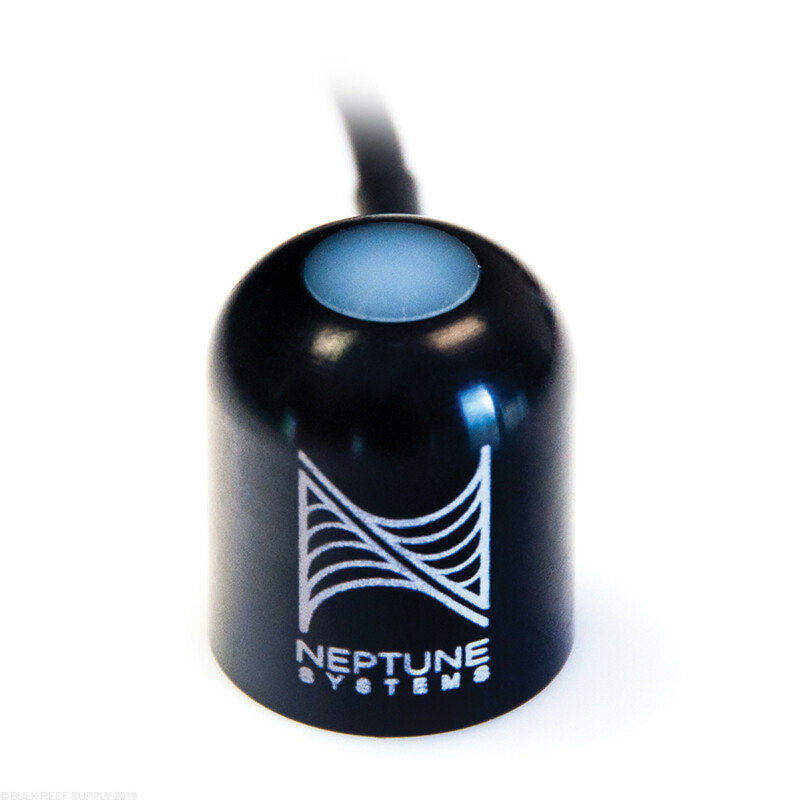 While the Neptune can control on/off functions for lights, and can connect to many LED fixtures for dimming control, ATI has now integrated the control into their fixures and they don't have a way to connect the 0-10v control to the Apex. If you wish to monitor PAR through the Apex, you will still need the PMK/ASM module setup as this function is not integrated into the base unit. Have you guys used this product in your tanks with LEDs? Does it really work? How does it compare with the expensive PAR meter you guys have? 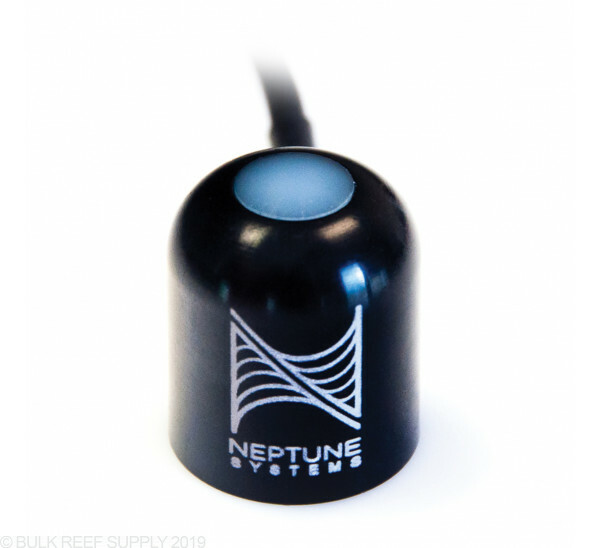 We have used the PAR meter for Neptune systems in our T5 and Metal halide tanks with great success and it works as well as any PAR meter currently available. For LED PAR readings will be slightly off depending on what color LED is turned on and will not give 100% accurate readings for growth. You will want to consider the Seneye as an alternative option which has better reading of LED light. Feel free to let us know if you have any further questions! Do you have to buy one of the Apex systems in order to be able to use this? Or does it work on it's own? Great question! 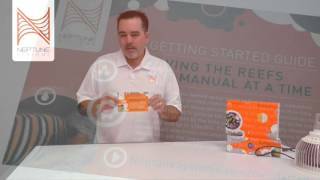 You will need an Apex Controller in order to use the PAR Monitoring Kit. How long is the cable for the par meter?